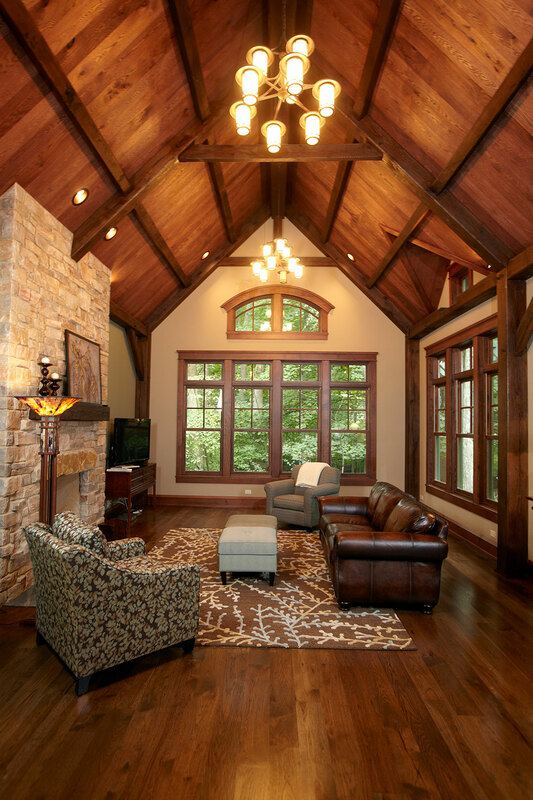 Since 1994, Didier Custom Homes has been building Award-winning luxury custom homes in the Fox Valley area. 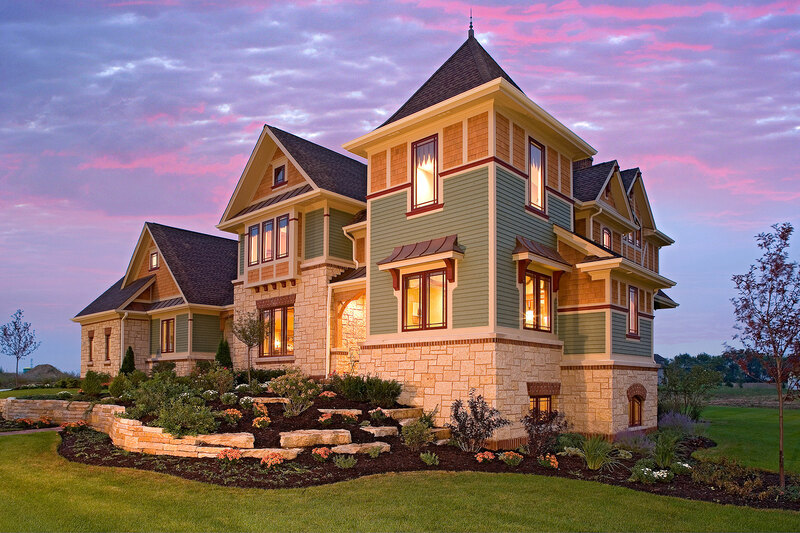 Each home we build is unique and reflects each Customer’s distinct personality and lifestyle. 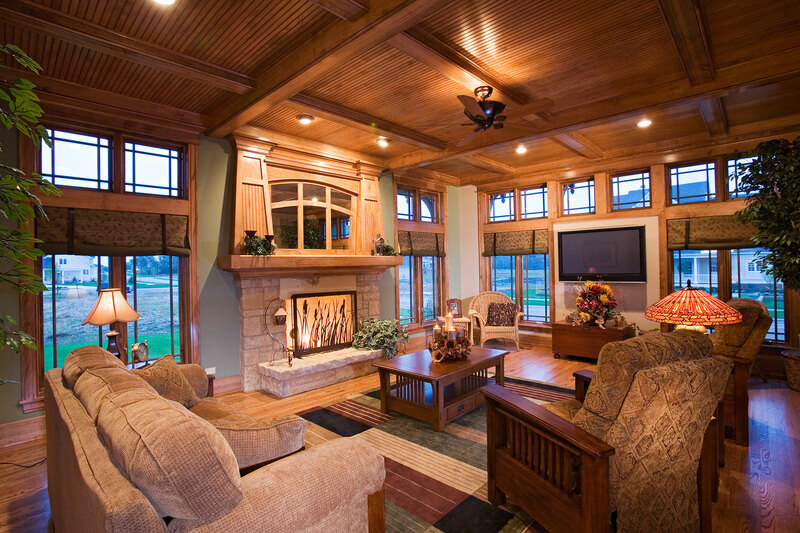 We believe building a custom home is all about you – your family, your taste, your comfort, and your budget. 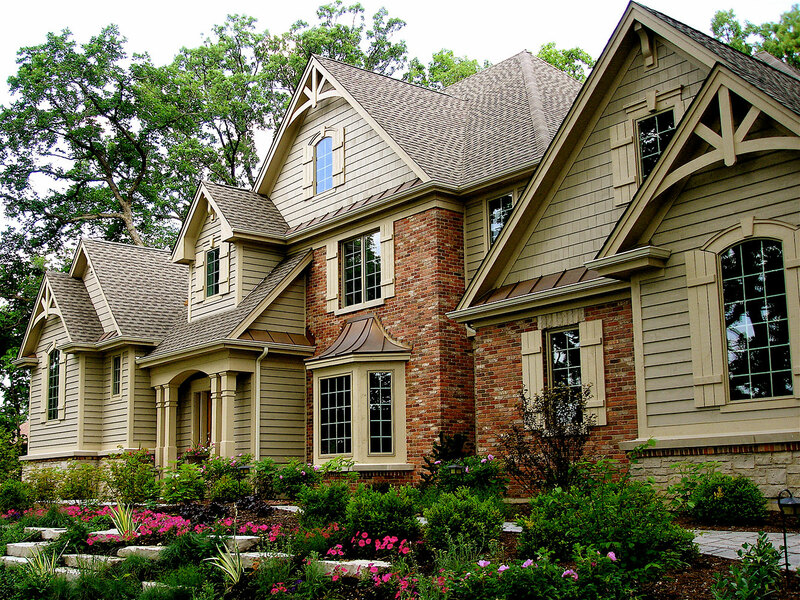 Building a custom home is a lengthy and detailed project, and a lot of work. We want it to be enjoyable and rewarding for all involved. Consequently, we strive to communicate the process clearly. 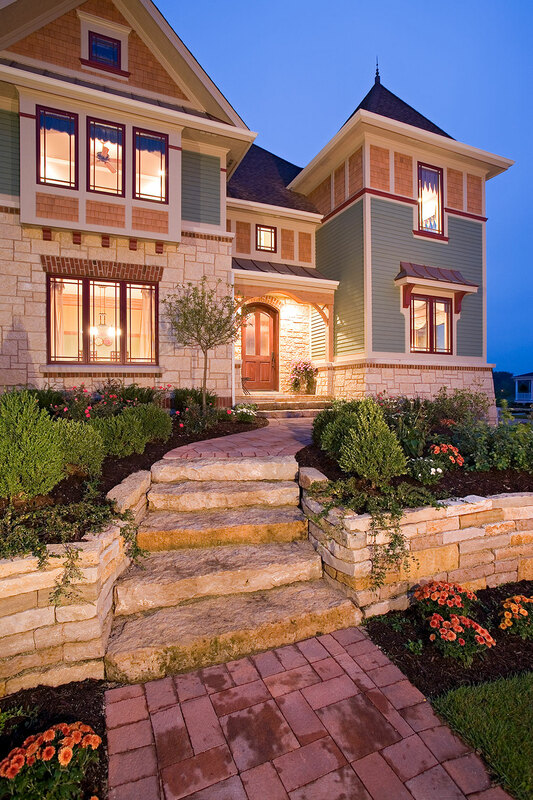 Our goal is to meet or exceed our Customers’ expectations each step of the way. Our builder & architect team collaborate on a project from start to finish, meaning each detail the architect has envisioned is accurately brought to life in the home being built. We take pride not only in the fact that we are recognized for beautifully detailed homes, but also for devotion to our Customers. We absolutely love our customers! We are able to stay completely on top of our projects because we only build homes within a 20 minute drive of our office in St. Charles. Our entire team is local. 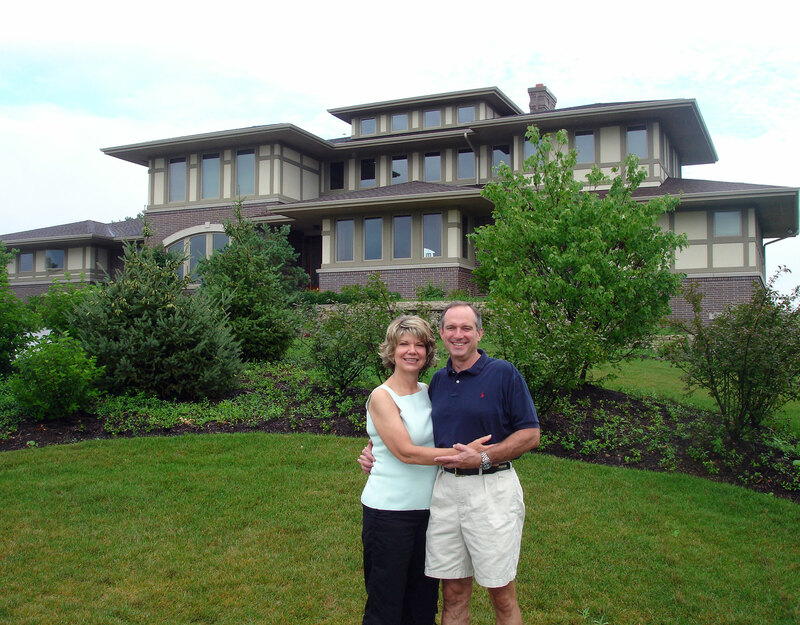 “We knew that building a house would be challenging, but we didn’t expect it to be so enjoyable and to go so smoothly. 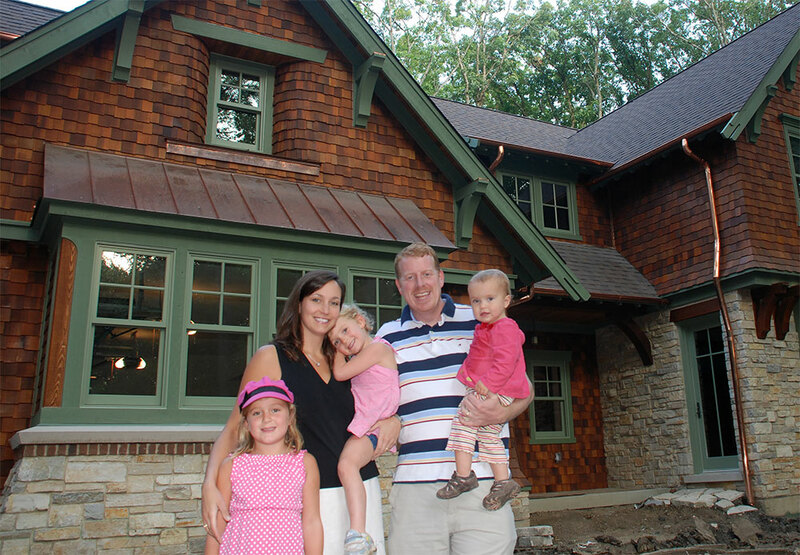 When we met Fred Didier – he was so genuine and passionate about creating well-built beautiful homes – we knew he was going to be our builder.